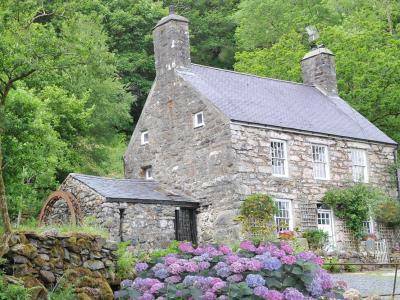 'Ty Gilfach' - Sleeps 2- 6 (AA ****) - A stunning Grade II listed 250-year-old Farmhouse nestled in 50 acres of private grounds in Cwm Pennant in Snowdonia National Park. A fusion of traditional and contemporary with breathtaking mountain views directly from the door. Alternatively with three bedrooms (plus a playroom for little ones! 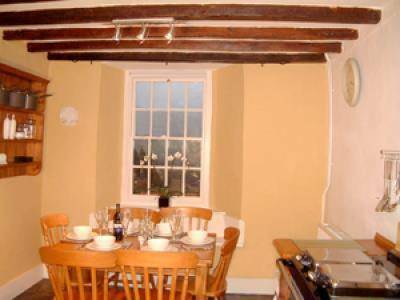 ), allowing the property to sleep parties of up to six people, Ty Gilfach is also a great retreat for families. The decor is a wonderful fusion of traditional and contemporary - catering for all tastes. The charming gardens and grounds lead down to the river Dwyfor - a tranquil haven for picnicking and relaxing as a couple or with friends and family! ‘Ty Gilfach’ is conveniently situated close to the harbour town of Porthmadog with its numerous shops, restaurants and bars and only a short distance from an array of gorgeous sandy beaches, historic castles, the Ffestiniog narrow gauge railway and Italianate Portmeirion. 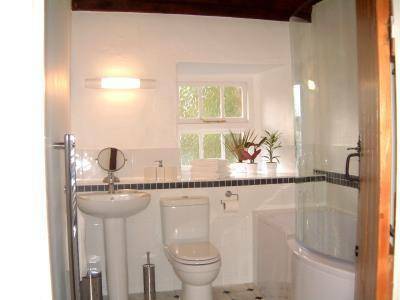 It is also the perfect holiday retreat for those who just want to relax and get away from it all! 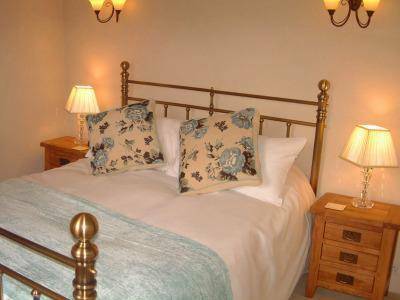 Walk through the private bluebell woods, country footpaths, picnic and fish by the river Dwyfor....or pop the children in the playroom and just curl up with a book beside a log fire. 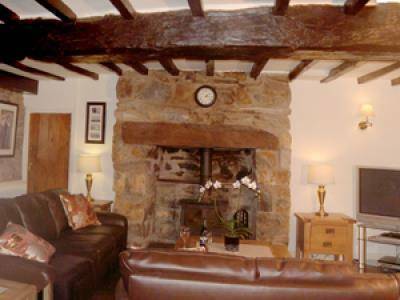 The perfect country cottage holiday! 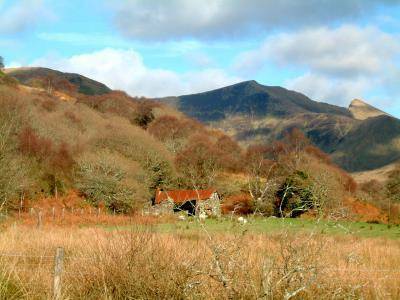 Porthmadog - 7 miles, Portmeirion - 12 miles, Ffestiniog Narrow Gauge Railway - 8 miles, Indian Restaurant- 4 miles, Shop & Pub - 4.5 miles, Beach - 9 miles. Owners Ray & Marie welcome you to stay in their picturesque holiday farmhouse - a warm welcome is guaranteed!